Tran Trong Kien has been known as a pioneer in many adventure tours in Vietnam, Cambodia and Laos. He ran local tours to fund his medical studies before founding Buffalo Tours in 1994. Over the past 23 years of establishment and development, Kien has lead his business to become one of the biggest travel and hospitality groups in the region. Kien is also current chairman of Vietnam Tourism Advisory Board (TAB), Hue Tourism Advisory Board (HTAB), Vietnam Tour Guides Association (VTGA), trustee of Fulbright University Vietnam, Vietnam Tourism Association (VITA), board member of Vietnam Institute of Directors (VIOD), member of the Private Sector Development Research Board (IV Board) of the Advisory Council for Administrative Procedure Reform and ex-member of Asia Commercial Bank (ACB), VP Bank and Vinaland. 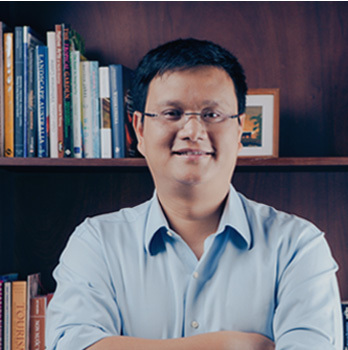 Ho Viet Ha was a Director at KPMG and Ernst & Young Vietnam in charge of audit and transaction advisory services for more than 13 years. During his time with Big 4 accounting firms, Ha led a number of audit and advisory engagements for multinational companies as well as Vietnam’s leading enterprises. Ha was also involved in due diligence engagements for acquisitions of Vietnamese companies by major international organizations and advising the Ministry of Finance of Vietnam on developing Vietnamese accounting and auditing standards. 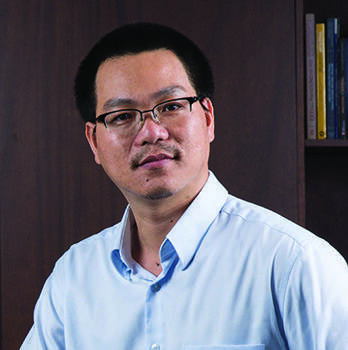 Nguyen Trung Cong has been in the IT industry for almost 20 years, focusing on software product development and technology-based businesses. He spent 2 years working for NTT-data, one of the largest software firms in Japan. During his 3 years with TMA, one of Vietnam’s leading software companies, he was responsible for serving major clients including Nortel, Lucent and NTT. Cong was also a founder of VNIT, a software outsourcing company that served customers from Japan, USA and Italy. 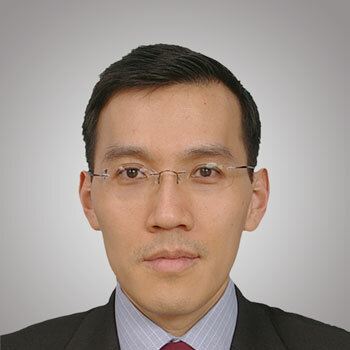 Tran Hang Thu was an Audit Partner of KPMG Limited with more than 14 years of in-depth experience. She engaged in working with foreign-funded projects, NGOs, energy, manufacturing, industrial, trading and construction clients. 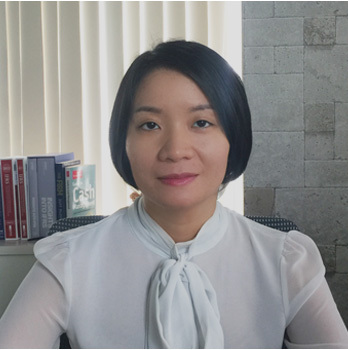 She is a member of the UK Association of Chartered Certified Accountants and Vietnam Association of Certified Public Accountant. Thu is responsible for corporate finance and risk management to ensure the sustainable development of the Group. Dam Bich Thuy graduated Master of Business Administration degree in finance at Wharton University (USA) with a Fulbright scholarship in 1994. 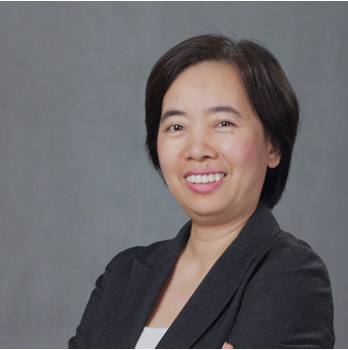 After graduation, Thuy joined ANZ Singapore and soon became one of the key leaders in this bank. In 2005, she returned to Vietnam to take the position of General Director of ANZ Vietnam. During 20 years working for ANZ, she was appreciated for the important contributions. Thuy also took CEO position of Vietnam International Bank after leaving ANZ. She’s currently is a Chairwoman of Fulbright University Vietnam. 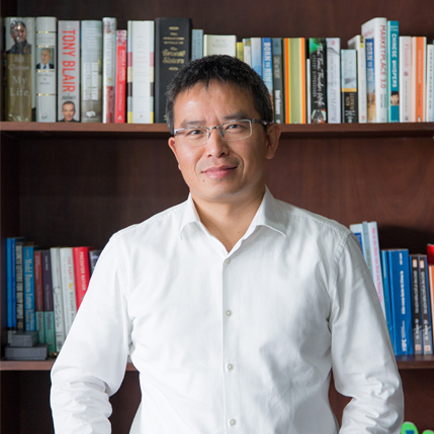 David Do is the founder and CEO of VI Group. He was a General Manager at Microsoft where he led Strategy, Mergers & Acquisitions, Investments and Joint Ventures for the Windows and Online Services divisions. Besides, David was part of the team which managed Microsoft’s investment in Expedia and his team led the acquisition of Fare-cast. 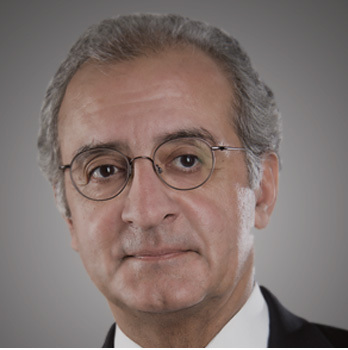 His operating experience includes managing partnerships for Microsoft’s services businesses and well as serving as a member of the Board of Directors of MSNBC (a Microsoft/NBC partnership), CNBC, Ninemsn (Australia) and ventures in China, Australia, Mexico and the Middle East. Before joining TMG, Luong Van Tu was a Chairman of ACB Fund Management Company. 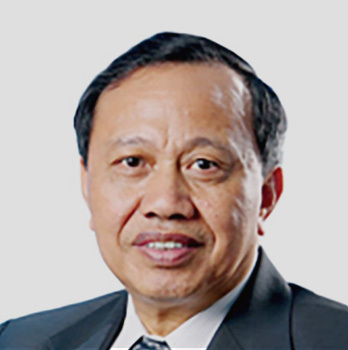 Besides, he served as the head of Vietnam’s trade delegation in Singapore from 1987 to 1993 and as Deputy Minister of Commerce from 1998 to 2007. He was head of the government negotiation delegation on economics and commerce, head of the WTO accession delegation in 2006, General Secretary of Vietnam’s National Commission on International Cooperation, and for seven years Tu was Chairman of the Vietnam–USA Committee on Economic and Trade Cooperation. Henrik is the Regional Manager , Asia & the Pacific at International Finance Corporation (IFC), specializes in Consumer and Social Services segment. He has been working with IFC in this role for nearly 23 years, and well-known in the industry for his rich experiences in emerging markets.